Nokia X71 smartphone is said to come with a punch-hole display panel instead of the regular notched display panel. HMD Global is apparently working on its next smartphone, the Nokia X71 which it is expected to be announced on April 2 for the masses. 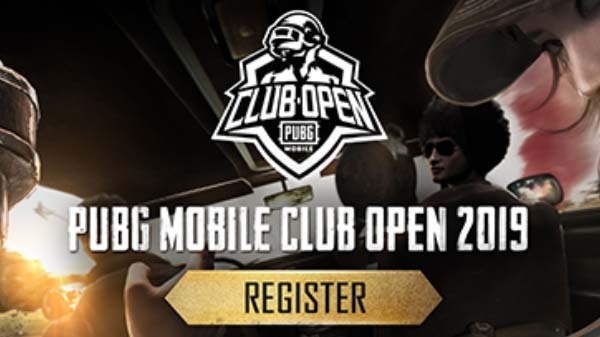 The Finnish smartphone manufacturer has already sent out some media invites for a launch event which is being hosted in Taiwan. And it is expected that the company will announce the Nokia 9 Pureview along with the Nokia X71 at the event. The Nokia X71 has been making appearances online via numerous leaks and rumors. The upcoming device has also cleared some certifications online and has also been spotted on benchmarking platform Geekbench suggesting at an imminent launch. Now, the smartphone has once again made online along with detailed renders. Going by the latest leaked renders, the upcoming Nokia X71 smartphone is said to come with a punch-hole display panel instead of the regular notched display panel. If this is true, then the X71 could be the first Nokia smartphone to come with a punch-hole design for the front camera. 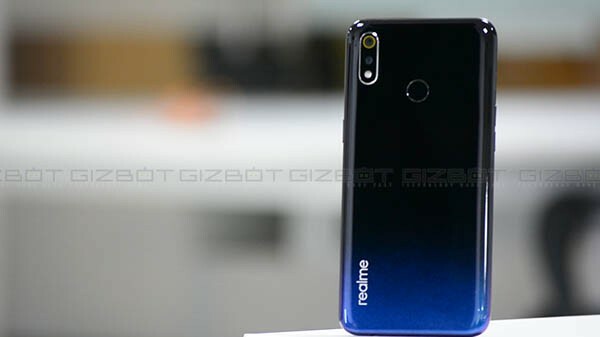 The camera cut-out will be embedded on a tall 6.4-inch IPS LCD display panel which will have a full-HD screen resolution. The smartphone will make use of a Qualcomm's mid-range Snapdragon 660 processor which will be paired with 6GB of RAM. The same has been mentioned in the Geekbench listing of the Nokia X71. It is highly likely that this smartphone could be an Android One smartphone like most of the Nokia smartphones. 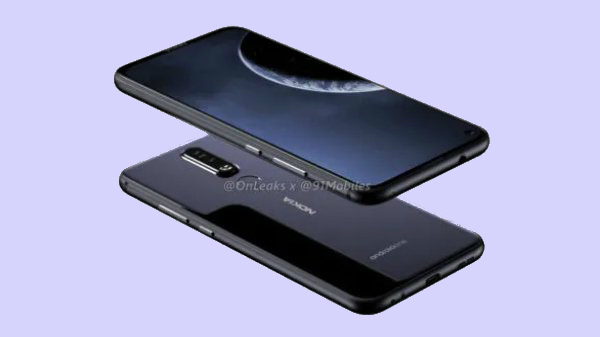 In the imaging department, the Nokia X71 might come with a triple-lens primary rear camera setup. The rear camera is expected to be packed with a 48MP primary sensor, one 2MP sensor, and one 5MP lens. The front camera specifications are still unknown at the moment. The smartphone will be backed by a decent sized 3,500mAH battery unit. It remains to be seen whether the Nokia X71 will come with fast charging support or not.